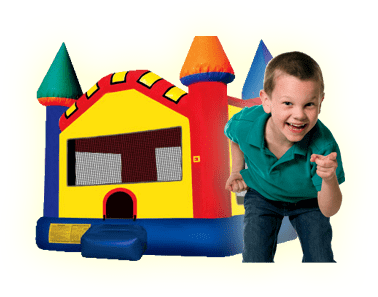 Bumper Cars With Inflatable Track | Bounce Houses R Us | bounce house rentals in Glenco, Illinois . "This is where the party starts!" Adults or children can use our two seated cars. Young and old alike will enjoy these colorful bumpers cars. We operate 3-4 bumpers cars at one time.